International Journal of Innovative Science and Modern Engineering (IJISME) is having ISSN 2319-6386 (online), monthly international journal, being published in the months of January, February, March, April, May, June, July, August, September, October, November, December by Blue Eyes Intelligence Engineering and Sciences Publication (BEIESP) Bhopal (M.P. ), India since year 2012. The journal is strictly against any unethical act of copying or plagiarism in any form. Plagiarism is said to have occurred when large portions of a manuscript have been copied from existing previously published resources. All manuscripts submitted for publication to IJISME are cross-checked for plagiarism using Turnitin software. Manuscripts found to be plagiarized during initial stages of review are out-rightly rejected and not considered for publication in the journal. In case a manuscript is found to be plagiarized after publication, the Editor-in-Chief will conduct preliminary investigation, may be with the help of a suitable committee constituted for the purpose. If the manuscript is found to be plagiarized beyond the acceptable limits, the journal will contact the author’s Institute / College / University and Funding Agency, if any. A determination of misconduct will lead IJISME to run a statement bi-directionally linked online to and from the original paper, to note the plagiarism and provide a reference to the plagiarized material. The paper containing the plagiarism will also be marked on each page of the PDF. Upon determination of the extent of plagiarism, the paper may also be formally retracted. IJISME respects intellectual property and aims at protecting and promoting original work of its authors. Manuscripts containing plagiarized material are against the standards of quality, research and innovation. Hence, all authors submitting articles to IJISME are expected to abide ethical standards and abstain from plagiarism, in any form. In case, an author is found to be suspected of plagiarism in a submitted or published manuscript then, IJISME shall contact the author (s) to submit his / her (their) explanation within two weeks, which may be forwarded to the Fact Finding Committee (FFC) constituted for the purpose, for further course of action. 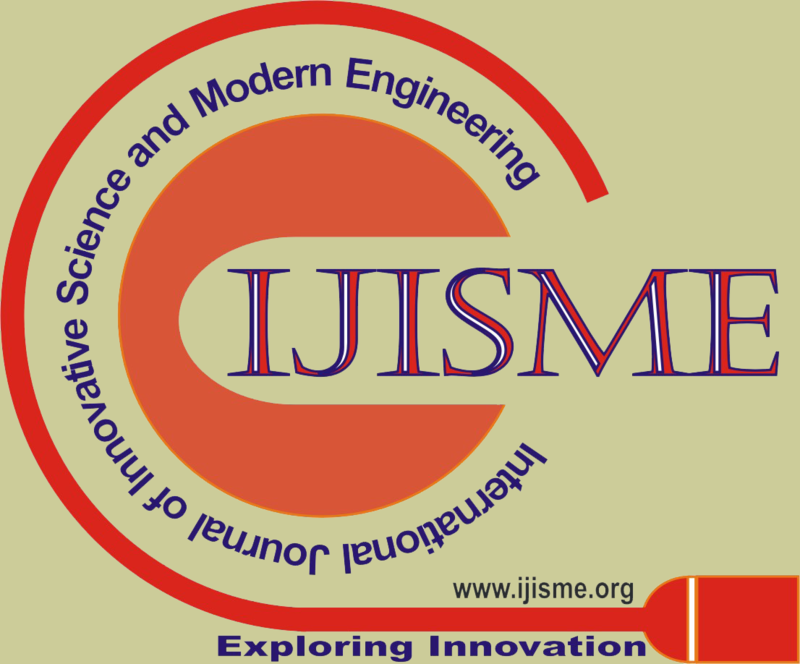 If IJISME does not receive any response from the author within the stipulated time period, then the Director / Dean / Head of the concerned College, Institution or Organization or the Vice Chancellor of the University to which the author is affiliated shall be contacted to take strict action against the concerned author. IJISME editorial office shall immediately contact the Director / Dean / Head of the concerned College, Institution or Organization or the Vice Chancellor of the University to which the author(s) is (are) affiliated to take strict action against the concerned author. IJISME shall remove the PDF copy of the published manuscript from the website and disable all links to full text article. The term Plagiarized Manuscript shall be appended to the published manuscript title. IJISME shall disable the author account with the journal and reject all future submissions from the author for a period of 03 / 05 / 10 years or even ban the authors permanently. IJISME may also display the list of such authors along with their full contact details on the IJISME/BEIESP website.